The history of the platform Tizen It is all a fighter. Its origins are based on LiMo project that sought to bring Linux to mobile devices. 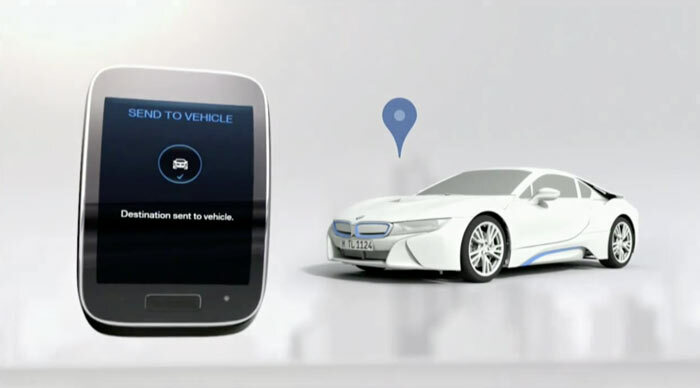 The platform eventually resulting in Tizen, which for a time also had much to do with another project that they promised in the field of Open Source mobility: MeeGo. What not gelled, but Samsung had the courage to bet strong on that new alternative, Although their arrival in smartphones has been very limited. That has not prevented that Tizen follow having Samsung sense in other product segments, and smart watches have been particularly highlighted in this ambition. 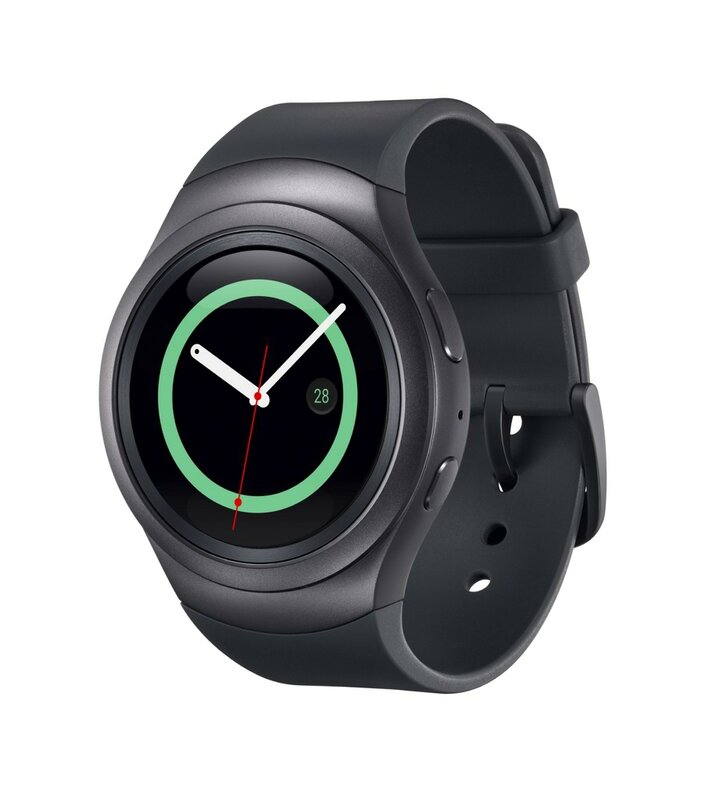 Evidenced by the recent presentation of the Samsung Gear S2, but…?where is Tizen would Android Wear when seems to be the standard de-facto industry of almost all manufacturers? 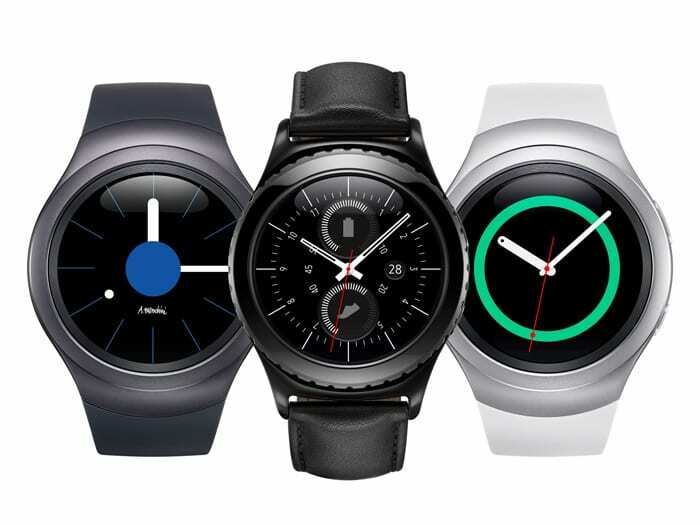 Only Apple and Pebble are distancing wearables from Google platform, but Tizen still has a number of features that are still valid for Samsung and, of course, for certain types of users. In fact the battle Tizen trying to deliver mobile – conquering part of the demand in emerging markets-has been slowed down by the momentum of Android on these countries, which can already access terminals of low cost with all the advantages that offers an almost irresistible Android ecosystem. In smart watches There is still scope for competition, and it seems that Samsung doesn’t want to give up that possibility. 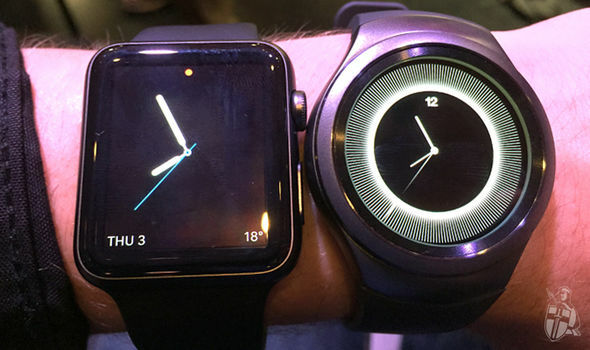 Still offering devices based on Android Wear – Moto360 2015 is the clear reference-, the presentation of this Gear S2 and other solutions based on the platform – special mention for TV or the less well known platform for cars – makes it clear that Tizen is still very present in the roadmap of the South Korean company. What does Tizen to Android? To begin with, the platform configuration options they are fantastic, serving even as a remote phone to enable or disable connectivity WiFi or 3 G or GPS signal reception. The same happens with the customization of various sections Visual like fonts, colors or wallpapers. Another clearly highlights of Tizen in smartwatches is the presence of several native applications for personal information management (PIM) that avoid as much reliance mobile. The agenda, calendar, or even a news filter which can make use of 3G (if you have that option on the device) and WiFi to update leave clear that bet by a certain autonomy and not the total dependence of the phone for everything. 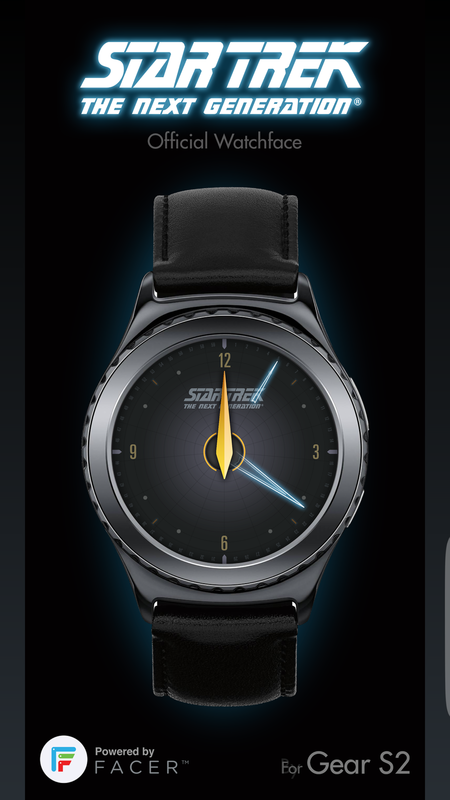 Can designs round as the S2 Gear that’s not makes much sense, but in squares like the Gear S designs It was feasible even “drumming” on screen, and in fact there is even an edition of the browser Opera for this platform that logically it makes no sense to use continuously by the limitations of the screen. It is, in short, a platform in which productivity and independence of the mobile are greater that which can offer other platforms. Especially for models with 3G connectivity, this autonomy is total: can reply to SMS or WhatsApp messages by voice via S Voice (or keyboard), answer and make calls, and enjoy a catalogue of applications increasingly rich in options that even covers needs such as navigation GPS thanks to Maps HERE. 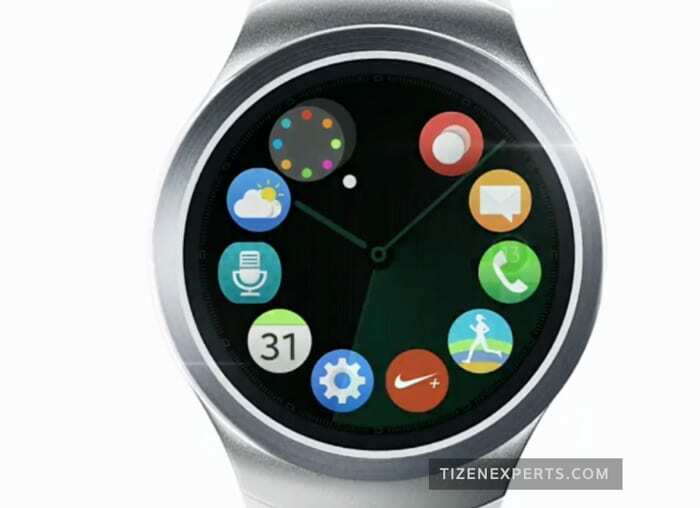 The event’s presentation yesterday of the Samsung S2 Gear during the IFA 2015 fair confirmed the details that it had already unveiled a few days ago, but above all served to offer very powerful news in the “new era Tizen”. To begin with, we have the new control interface of the device, which in Samsung have dubbed as Circular UX that works in conjunction with this singular frame that surrounds the screen and rotating from one side to another. This form of control options can be combined with touch control that already existed in Tizen and also with the buttons ‘Start’ and ‘Back’ located on the right side of the new design of the S2. The result is an interaction that often seems to certainly more comfortable and quick to make, and a priori this could be one of the most original ideas and practices in the segment of smartphones in recent times. Pity, no see WhatsApp among those elected 🙁 That does not mean that it will not be in the future with one of those native applications for Tizen, eye. 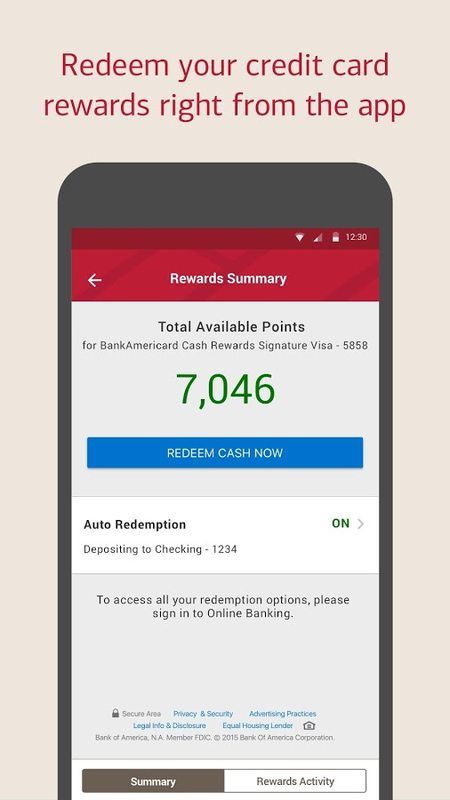 That is in addition to the new applications that are available for the device. In Samsung have joined forces with a number of partners such as Twitter, ESPN or Groupon the development of native solutions -nothing of WhatsApp, pity-, an effort that will be driven by the release yesterday of a new version of the SDK for developers. 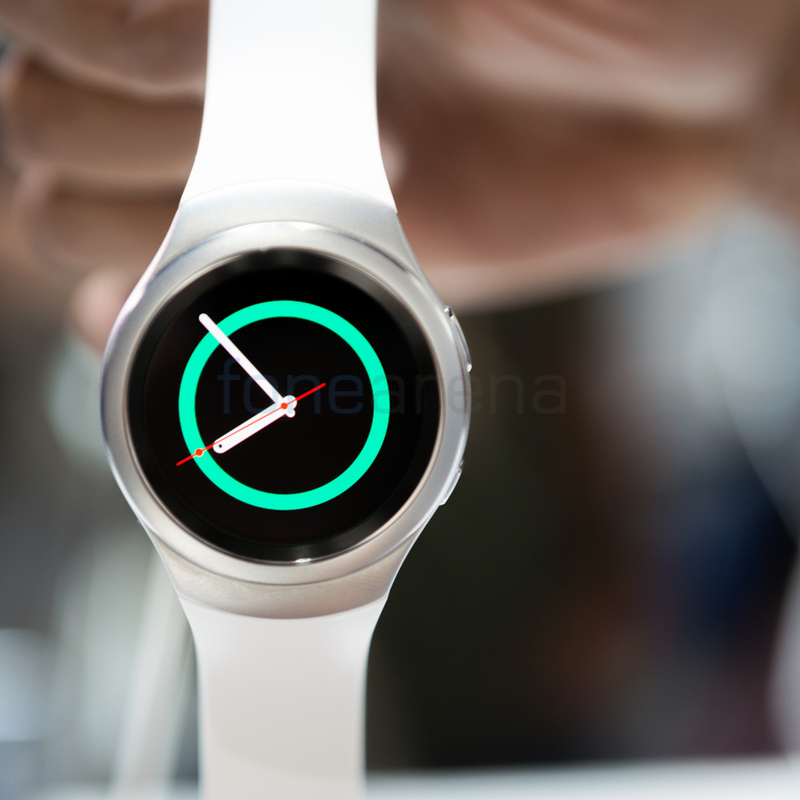 Both announcements are very important, but they are probably overshadowed by one that is much more relevant: Smart watches with Tizen not only will be compatible with Samsung mobile: any smartphone with Android 4.4 or higher, and 1.5 GB of RAM can work already for example with the Samsung S2 Gear, something that opens great possibilities for all users of Android-based smartphones can access this smart watch and also a platform to certainly has earned many whole with announcements of yesterday. 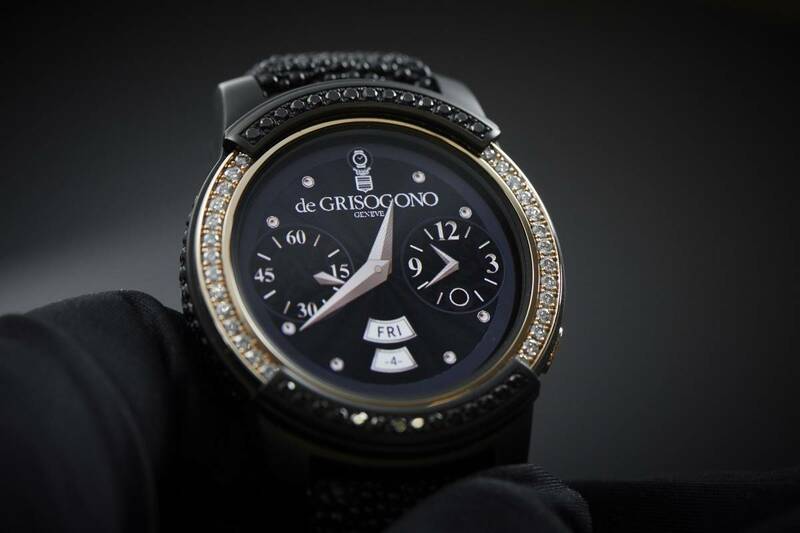 Some options such as Samsung Pay from the watch with NFC will be available only if we match it with a Samsung mobile, but otherwise the advancement is radical in this regard. The absence of applications however solvable: HTML5 application support on this platform could be that little by little developments designed for conventional browsers accommodate these devices with Tizen. 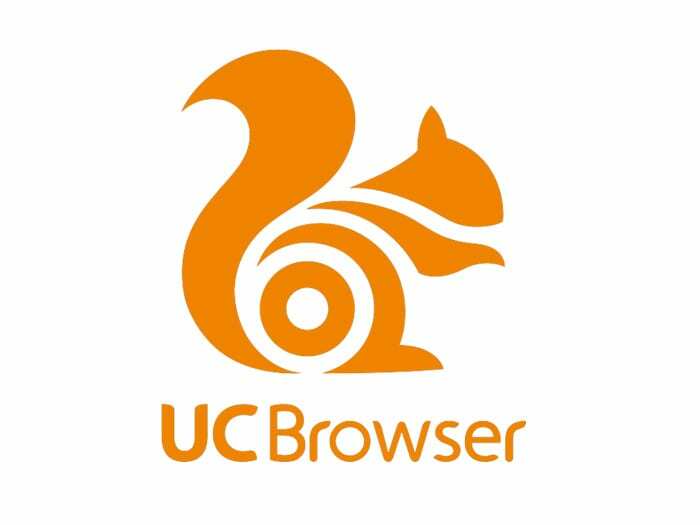 Unfortunately the bet by web applications was based on other platforms like Firefox OS or Ubuntu, but currently native applications send. We’ll see if that changes in the future, although reinforcement in native applications to be announced yesterday is really promising. Android Wear seems to be especially fast moving into its catalog of applications or his work with Google Now, the wizard’s voice that wants to be Center of the experience of those smart watches. Tizen that component of the assistance of voice is not present or is so ambitious – S Voice offers a good alternative – but logically the appeal of Android Wear is in the own ecosystem Android. 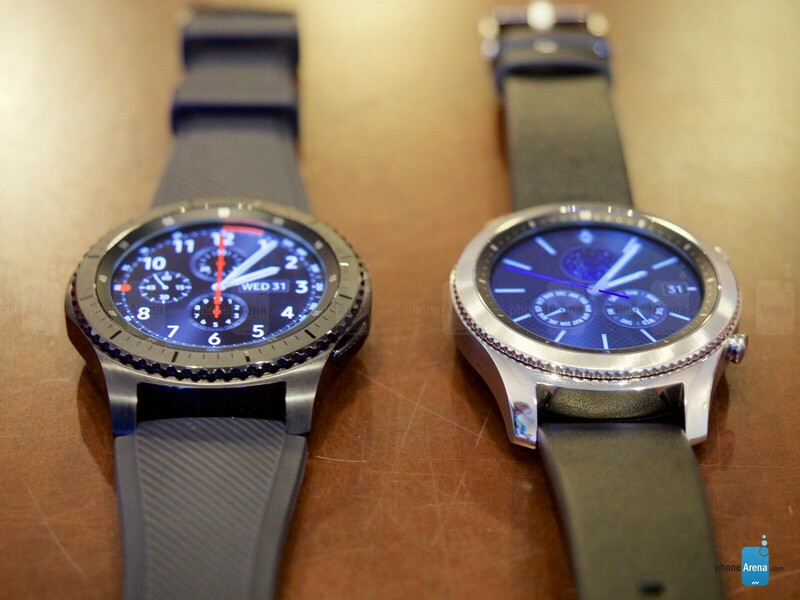 The big disadvantage of Tizen in Samsung watches is that only we could “pair it up” with the signature devices, While Android Wear is compatible with any smartphone or Android tablet, and even from long ago with iOS-based mobile devices. That changes now that Tizen is compatible with devices Android 4.4, and certainly this support could make this platform to win whole significantly. It remains to be seen how advances Tizen in the future. Tizen Association show news in the next Conference for developers in Shenzhen in two weeks, and probably there where we can see if the roadmap proposed by the project managers that this platform has meaning beyond the smartphone, as it seems that it might be. Samsung has an opportunity in this market yet to be defined, and the innovations presented yesterday – Circular UX, more native applications, and above all, support for Android 4.4 and not only in mobile Samsung – make clear that commitment to this platform is total. 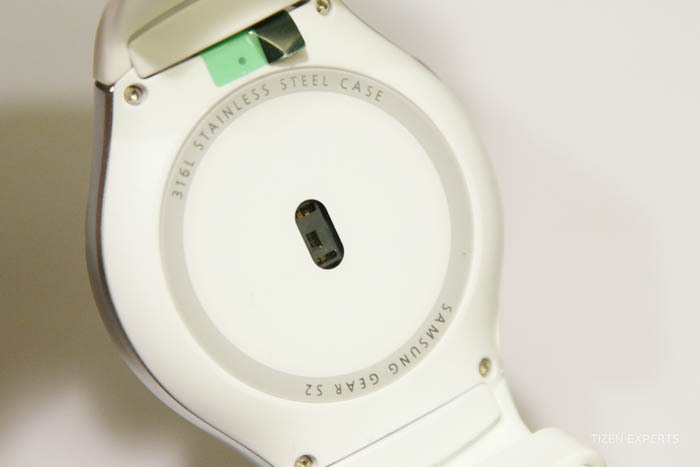 Good news for those looking for alternatives such as a S2 Gear becoming good at first in a serious contender in the land of the smartwatches.